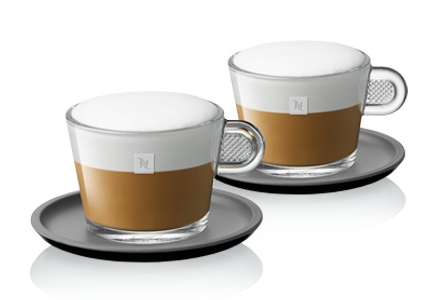 Cappuccino: Everything You Need To Know About Your Favorite Drink Why Is Nespresso Pixie More Expensive Than Inissia? 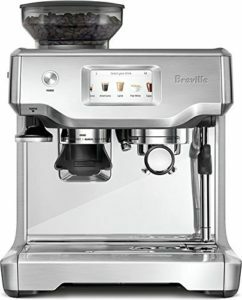 Which One Is Worth The Money? 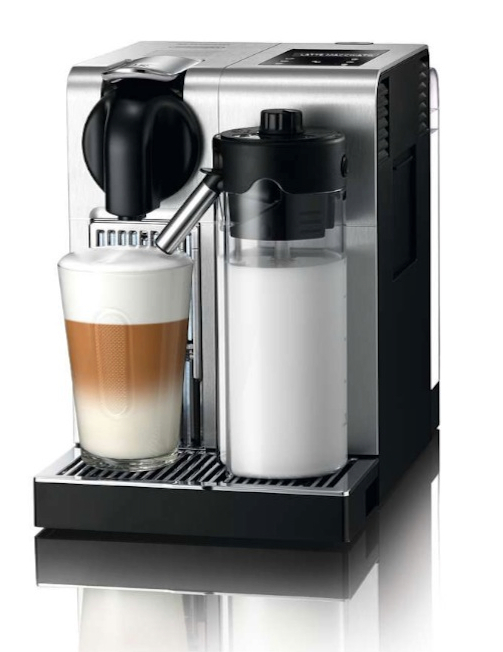 The JURA Impressa A9 is, as you would imagine, a quite impressive super automatic espresso maker. 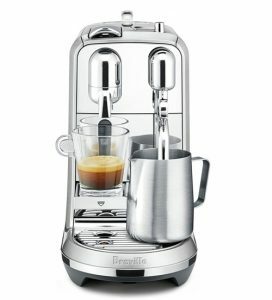 The high-end coffee maker gives you the luxury of having your favorite coffee drinks whenever you want with a simple touch of a button. 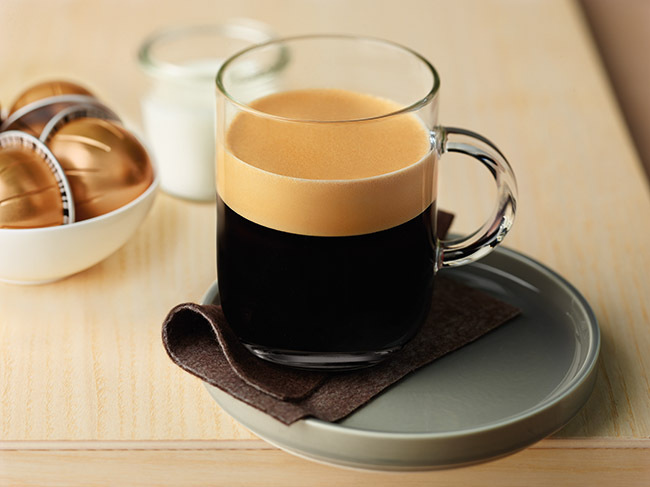 And we’re not talking about a drink in a capsule here, JURA brews fresh coffee from beans that grind on demand right before you brew them. But does this luxury come with a price? Most of the time, it does. 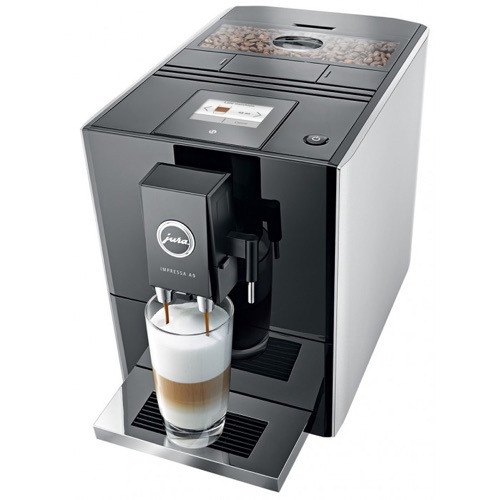 JURA espresso and coffee makers aren’t cheap at all. 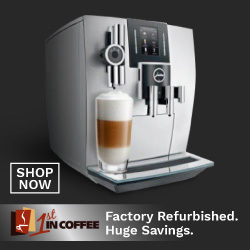 However, the good news is, we’re here to tell you how you can get this high-end, amazing machine at a highly discounted price. 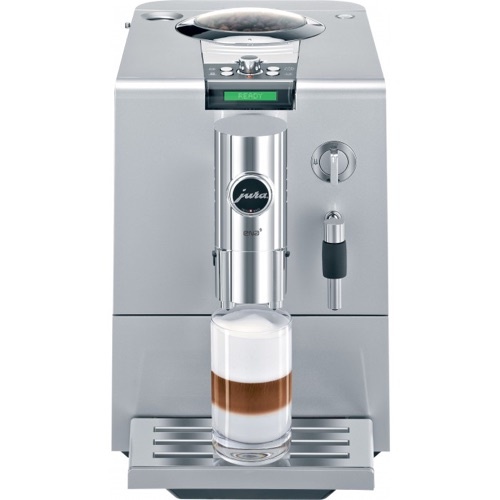 Why Buy The JURA Impressa A9? 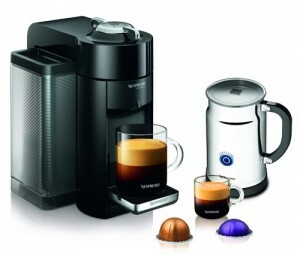 Fully programmable with the ability to program the strength and volume of the drink. Easy to use color touch screen allows you to choose and customize your favorite drinks. 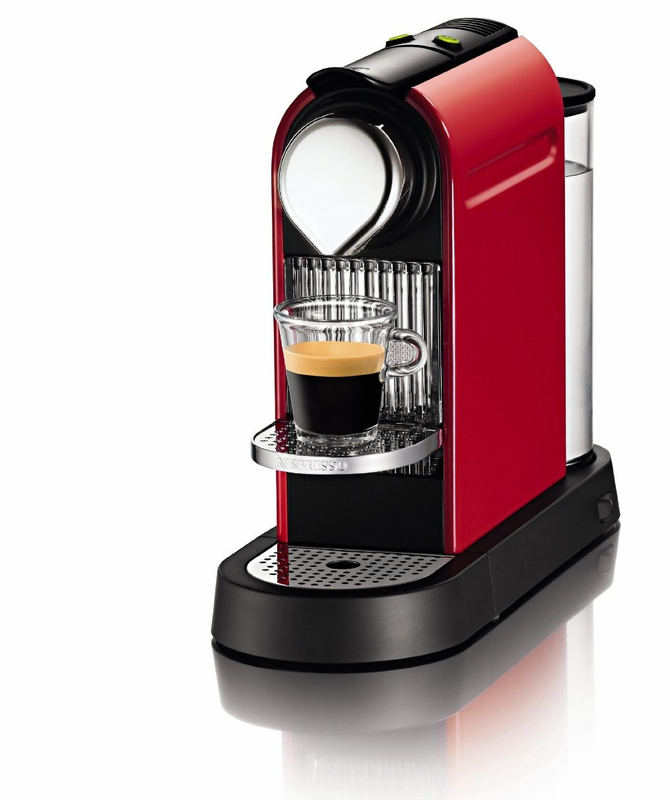 Use the touch screen to go through pictures of 12 programmed drinks, customize them and save your customization. 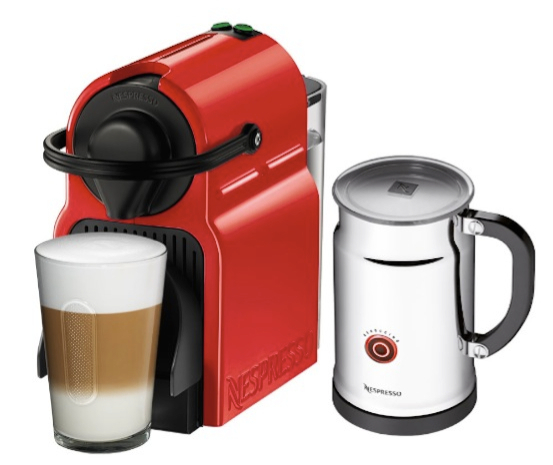 Drinks include: coffee, espresso, cappuccino, latte and more. 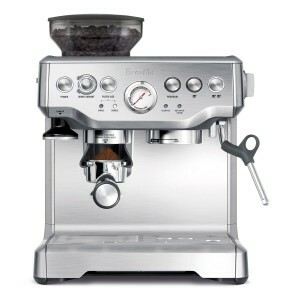 Built-in Aroma+ Grinder that is twice as fast as the old JURA grinders and quieter. 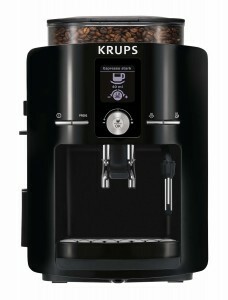 4.4 bean hopper with aroma preservation seal. 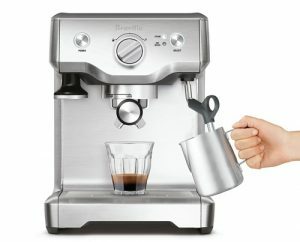 Bypass doser for using pre-ground coffee instead of beans. Clearyl Blue water filtration system eliminates chlorine taste and the need to decalcify. 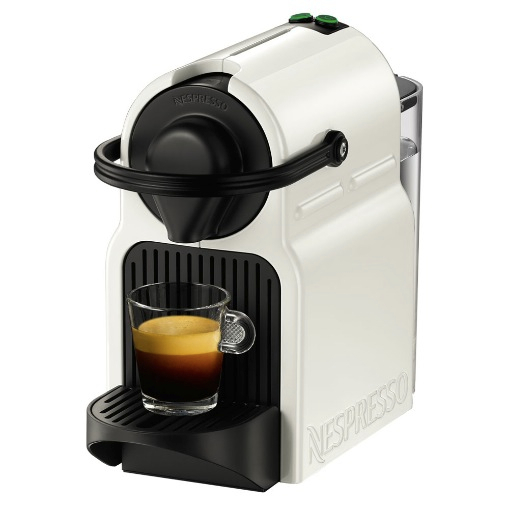 Height-adjustable spout (2.2″ to 5.4) allows you to uses cups of different heights. 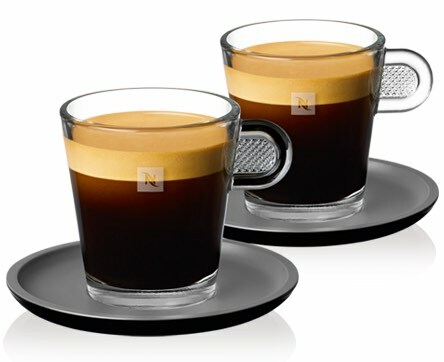 JURA Impressa A9 vs. JURA ENA 9 ONE TOUCH, What’s The Difference? 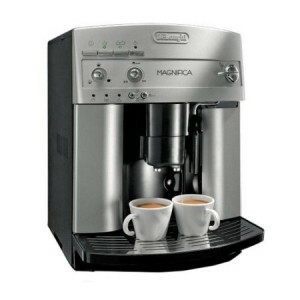 The Impressa A9 is somewhat on the smaller footprint size of a machine, much like the ENA9 One Touch. 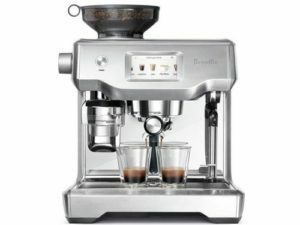 However, the ENA 9 still uses the old LCD display with press buttons while the Impressa A9 has a cool touchscreen that makes controlling the machine and customizing drinks. much easier. 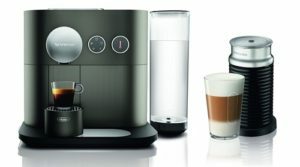 Both machines have the same water tank capacity. 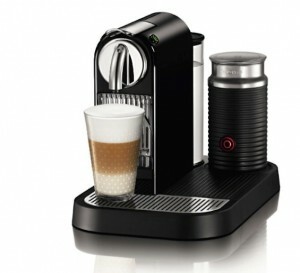 Both also have the same one touch milk frothing system and hot water dispenser. 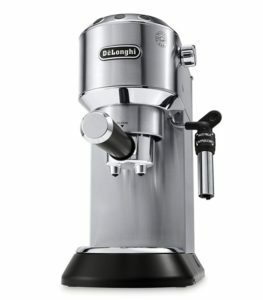 The ENA 9 has a larger bean hopper at 7 oz capacity while the Impressa A9 has a 4.4 oz hopper. 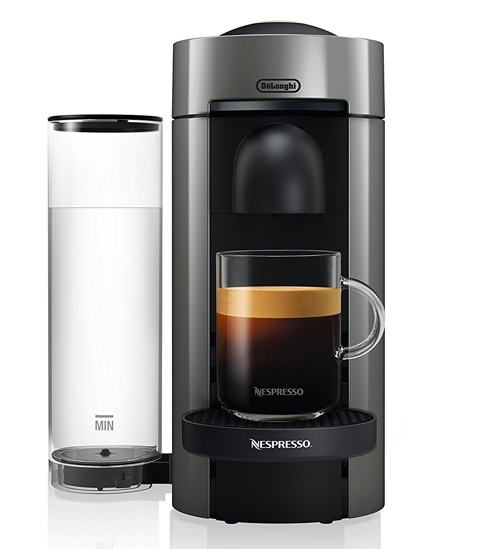 We believe the biggest difference here is how you control these machines. 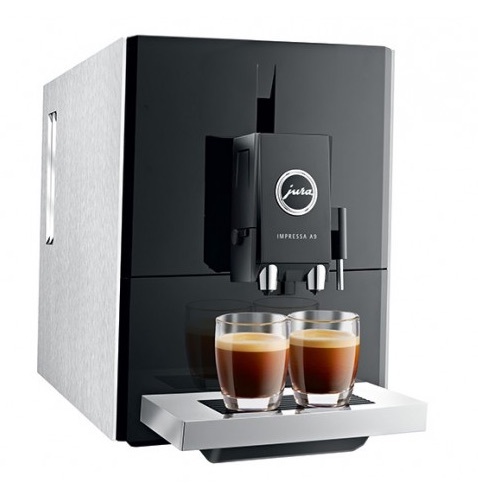 The Impressa A9 has a much easier control panel thanks to the color touchscreen on it, you simply swipe and select from photos of pre-programmed drinks and customize them to your liking. 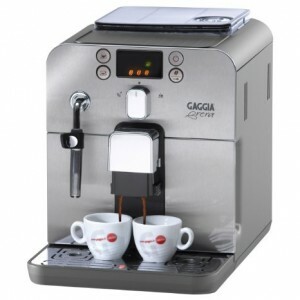 You can do the same on the ENA 9, however, you’ll be using a backlit LCD display, separate buttons and a dial knob, which isn’t as easy as the touch screen. 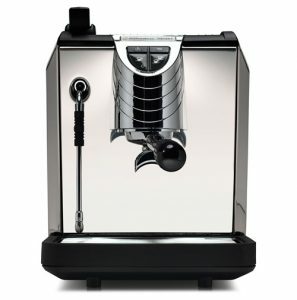 Why Buy the JURA Impressa A9 Refurbished? And Where To Buy It? 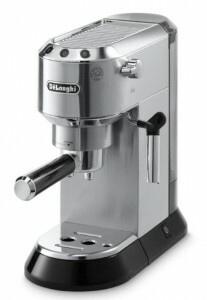 Like we said before, JURA’s espresso makers are high-end with big price tags. 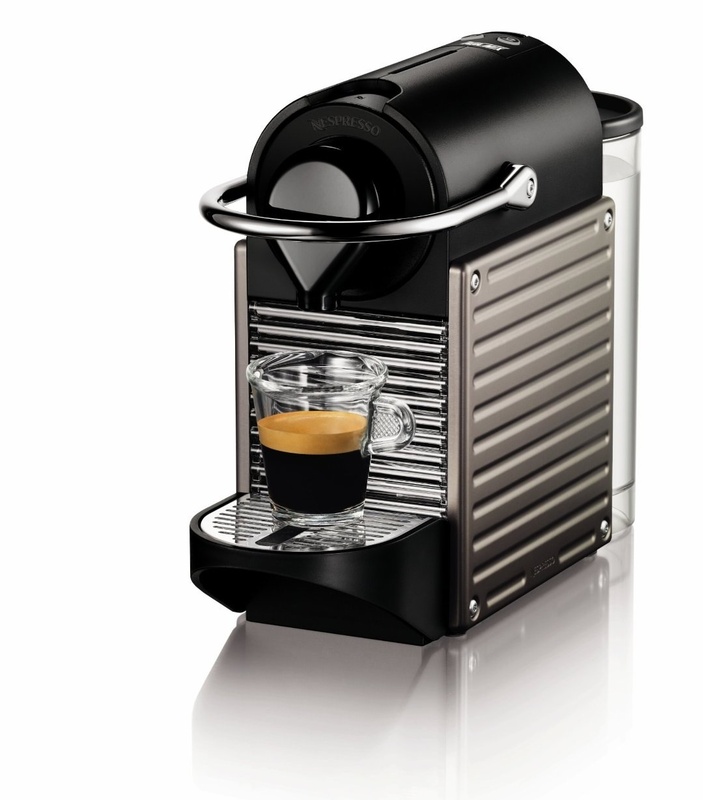 So why not enjoy the luxury of a JURA super automatic espresso maker and save 30% to 50% on its price?! 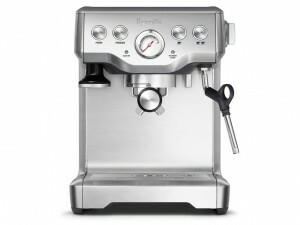 The machines will be factory refurbished and backed by a 1 year warranty with a 30-day satisfaction guarantee. It doesn’t get any better than this! 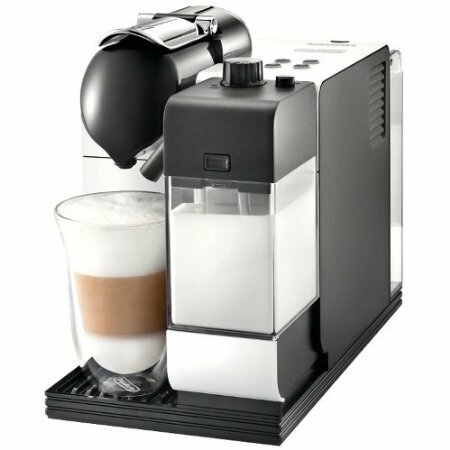 You can buy your refurbished JURA Impressa A9 and other JURA machines from 1stincoffee.com.